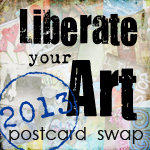 This week’s Photo Challenge is MERGE. Guest-hosted this week by architect and photographer Gary Ng, this week’s challenge is to photograph two things that are normally in opposition, merging them into one work of art. I thought all day about this challenge and the myriad possibilities, but there was no time to go out on a shoot today. I thought that I’d look through my archives and find two photos that I could merge together to create a new work. I tried overlaying images. I tried a collage of photos. I looked for two different photos that together could be juxtaposition of meaning or form. All my attempts landed in the virtual dust heap. But, as I continued to search through my very unorganized photos from the last year, I stumbled upon some photographs that I took last September on a brief spur-of-the-moment visit to the Morgan Library on a very dreary day. I don’t remember what I had originally intended to do, but as I headed towards Midtown, I decided that I would go to the Morgan. As I exited the subway, several blocks away, the sky looked ominous. I almost headed right back into the subway station because there is nothing more miserable than being caught in the rain in New York, especially when I’ve packed like the tourist I am, wearing clothing that will not dry quickly. Instead, I ran the six or seven blocks to the Morgan, dashing up the steps of the museum just as the thunder started rumbling, lighting flashing, and the downpour began. Although my intent was to see the Dickens exhibit, I was sidetracked by the marvelous sculpture, The Living Word, by Xu Bing in the Renzo Piano designed Gilbert Court. 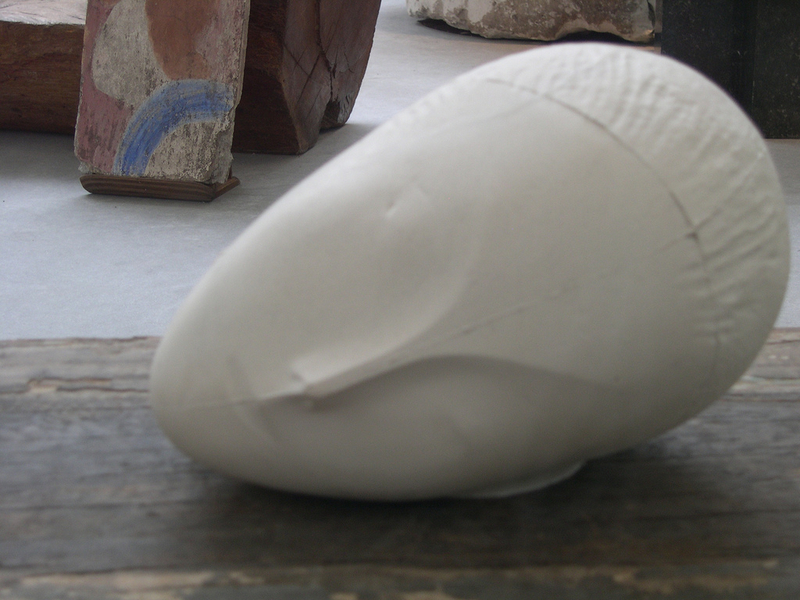 The sculpture starts off as a very rooted piece, with the modern Chinese word for ‘Bird’ on the museum floor. 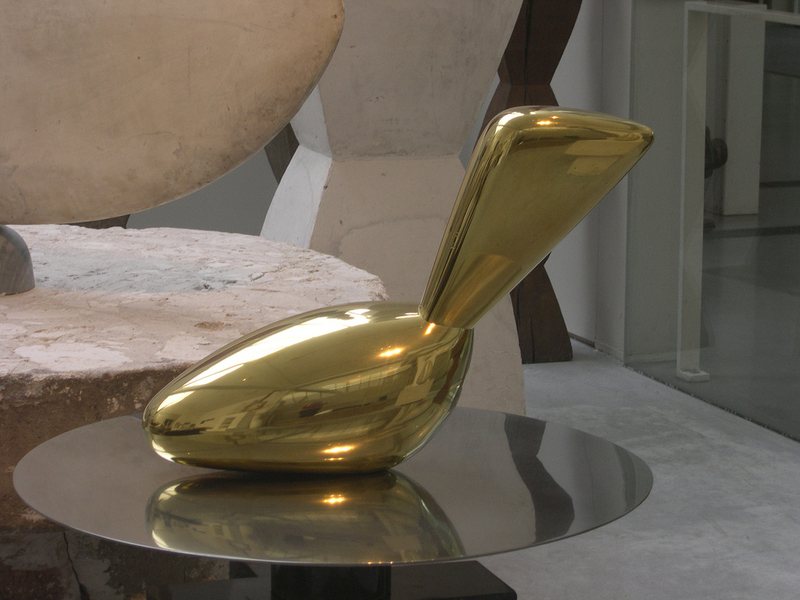 Then, the sculpture lifts away from the floor as if taking flight. As the pieces rise towards the ceiling, the shapes transform from the modern written word into pictographs of birds. It is a stunning and fascinating work and I spent a long time taking photographs. The picture below is one that I marked for deletion. Since I was traveling, I can only assume that I ran out of time, never finishing the editing. I think I must have rejected this photo because the focus isn’t right and it doesn’t show off the work of art. Yet, it seemed the perfect picture for this challenge. It was the only photo in the series where there is the stark contrast of the vertical lines of the courtyard windows and the diagonal flight pattern of the sculpture’s birds. In this photo, Piano’s Courtyard becomes a cage imprisoning the sculpture. The rain-streaked windows blend with the guide wires anchoring the sculpture, and the bit of skyline through the windows makes it look like a box canyon. These elements merge together, working together to form a sort of harmony between the energy of the liberated, free-form birds and the steel and glass that contain them. I see this sculpture in a different way now that I have revisited this photograph. Although the artist has said that the sculpture shows the birds and the words they represent “escaping the confines of human written definition”, in this photograph you sense that there is still a limitation or, at least, an obstacle from which to break free. Be sure to check out others’ contributions to this week’s Photo Challenge to see how they interpreted the theme of MERGE. I spent some time with a family member who is an artist and art teacher over the weekend. We had a lengthy discussion about his AP Art History class. He showed me the book — the kids should get PE credit just for having to carry the 20 lb book. (He said that he doesn’t have them bring it to school.) I would love to have this book, with its beautiful selection of photographs of art from around the globe and across the centuries. I took two of his tests and scored well on them. I have obvious gaps in my art knowledge, but where the questions were concerning artists that I was familiar with, I rocked! 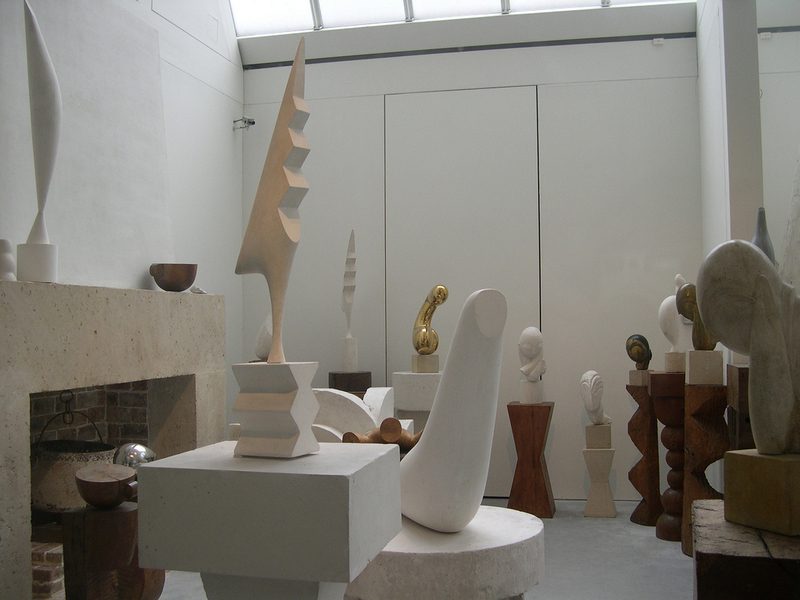 One of the questions was about Brancusi, so I had to tell about going to Brancusi’s studio, which has been recreated in a special building at the Centre Pompidou. 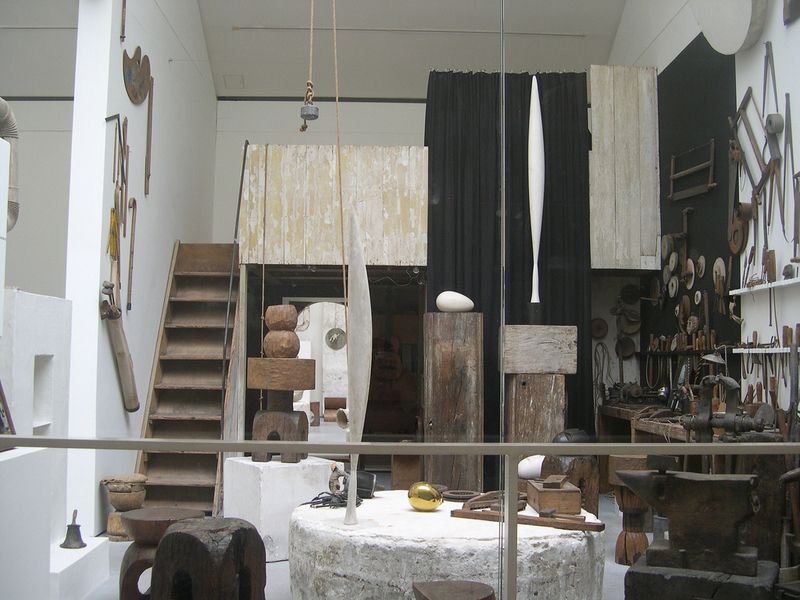 I am fascinated by the studio: that the artist spent so much time arranging his pieces so that he could display them; that he lived in such a small area of the studio; that his bequest specified that the studio be recreated in its entirety; by the sculptures themselves, their clean, smooth surfaces that I just want to touch. Unfortunately, they are behind glass. I took the pictures below two years ago when I was in Paris. Fortunately, I don’t have to go to Paris to see some of his sculptures. There is a set of them at MOMA that I may stop by to visit when I’m in NYC in a few weeks. 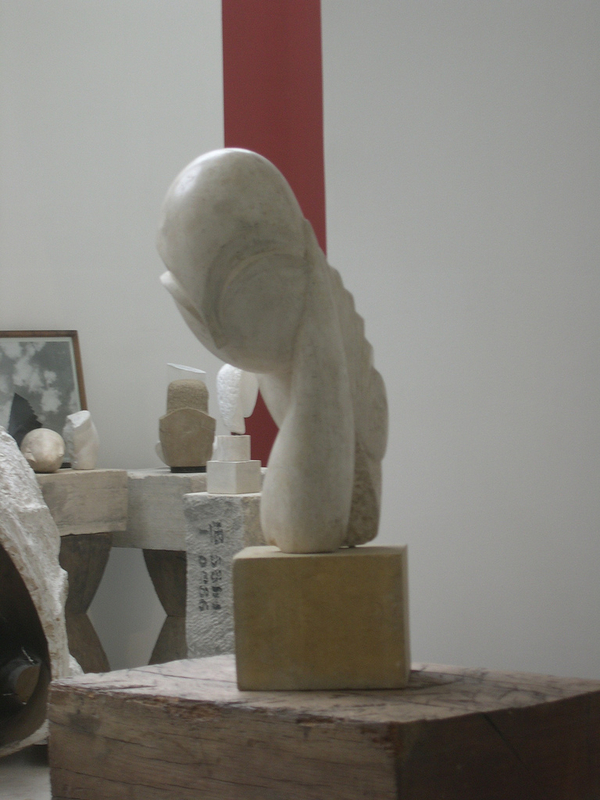 The part of the studio where Brancusi slept, ate and worked.